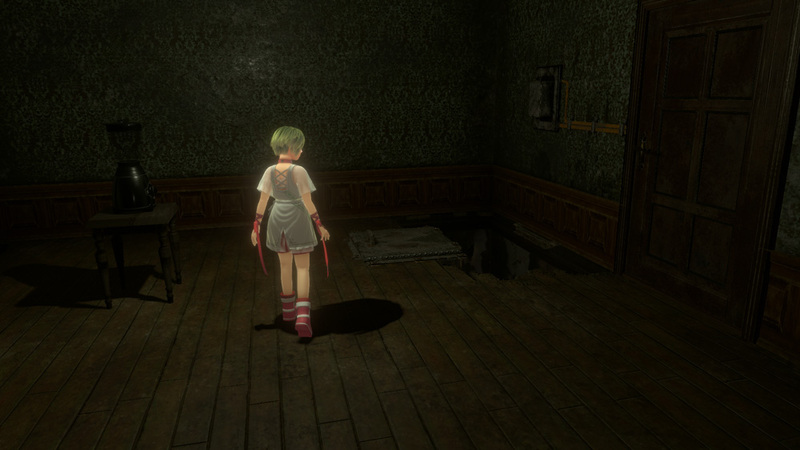 An escape-the-room adventure game that can only be experienced in VR, Last Labyrinth was created specifically for the VR age. 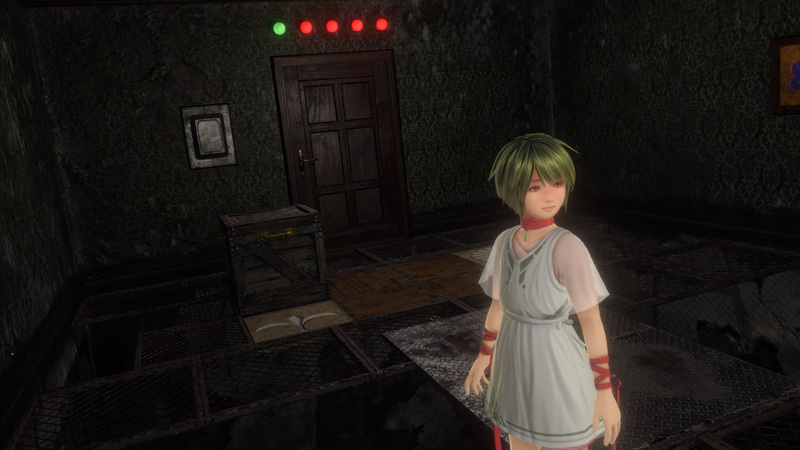 Players must work to escape a mansion full of hidden dangers with a mysterious girl that appears before them. 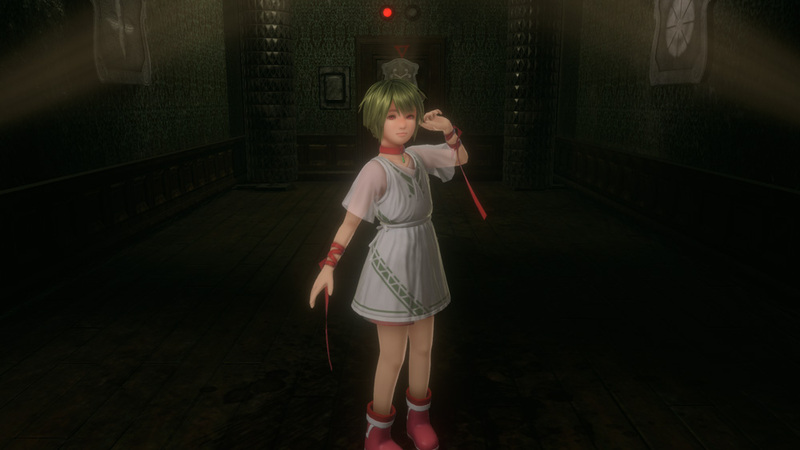 The playable character is strapped to a wheelchair, unable to move. The only things you can move are your head and fingers. 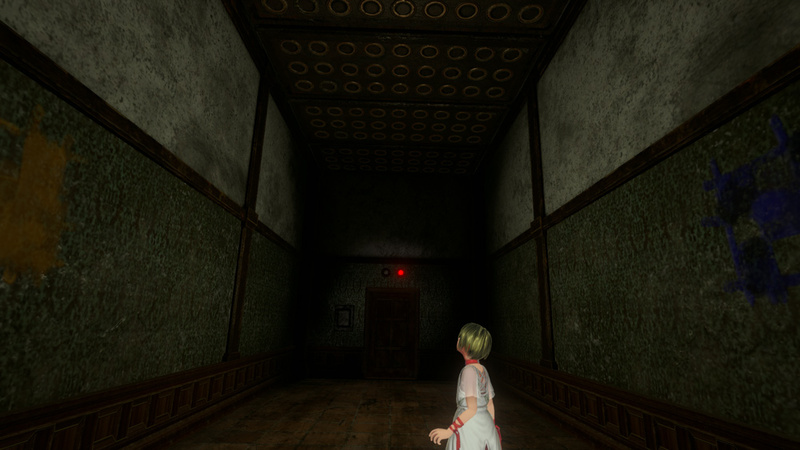 The game is therefore controlled only by movement of the head and pushing a button. 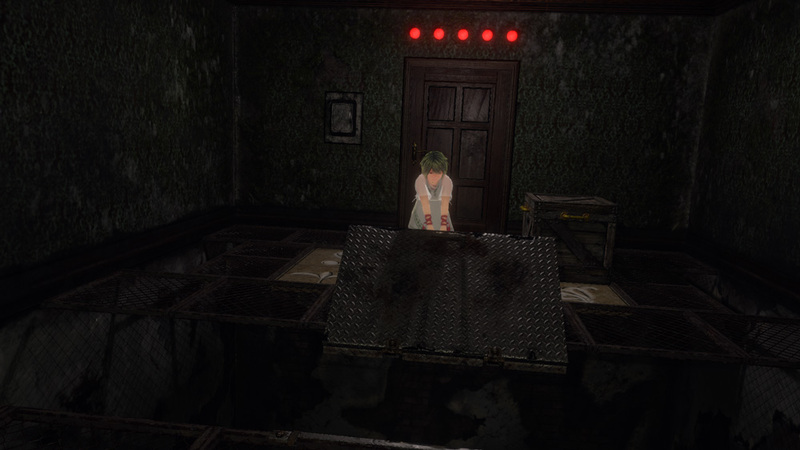 Kickstarter in final week for Japanese VR-exclusive room escape survival puzzler. Stuck in Last Labyrinth, or looking for the best way to proceed? 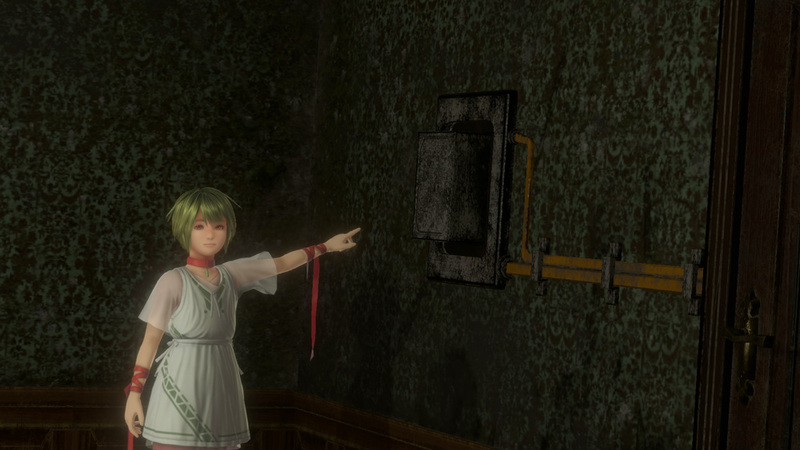 Click below to view our walkthrough for Last Labyrinth and wonder no more! 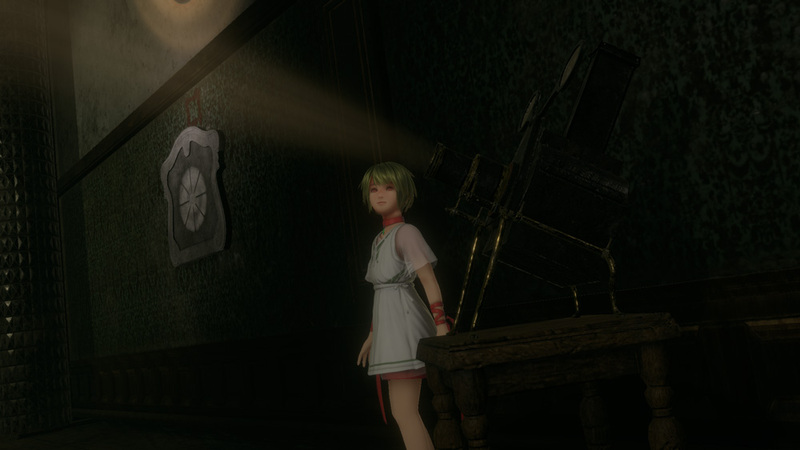 Last Labyrinth is an adventure game, released in 2019 by AMATA. 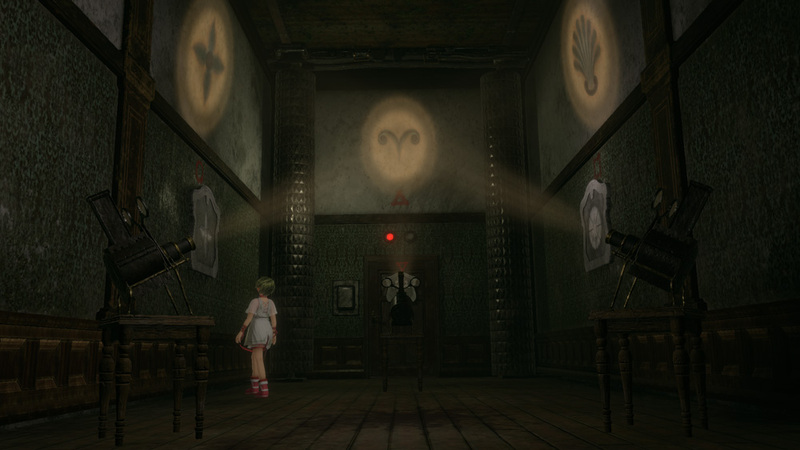 Last Labyrinth has a Illustrated realism style and uses a Motion Control control scheme. Adventure Gamers have not yet published a review of Last Labyrinth, at this time the community has not provided a rating for Last Labyrinth.